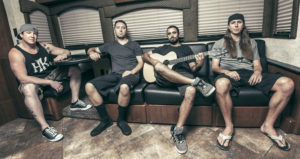 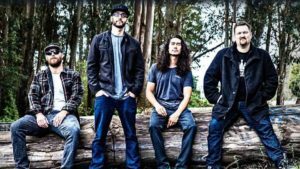 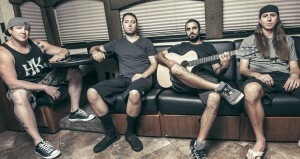 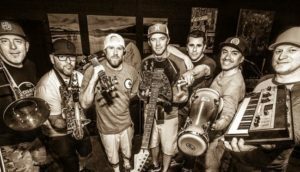 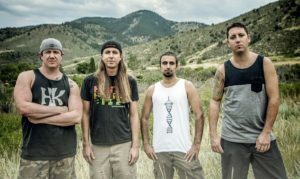 Santa Barbara’s own, Rebelution, will release a live DVD and CD from their sold out show at Red Rocks. 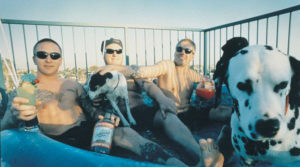 On July 30, 2016, Sublime’s self-titled album, which features “What I Got” and “Santeria”, turns 20-years-old. 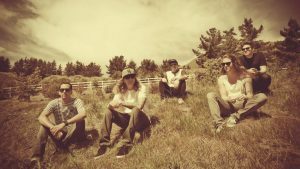 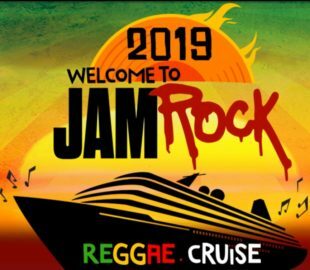 Perhaps the hottest name in American reggae have announced their first ever tour dates in Europe. 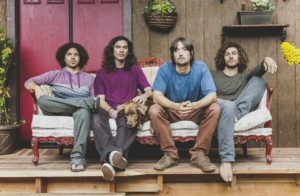 Dry Diggins Festival is back for year two, and the lineup has grown exponentially in the festival’s second year. 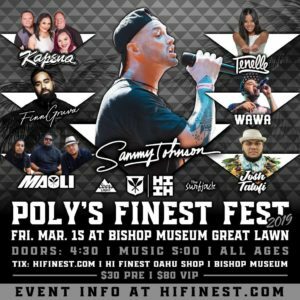 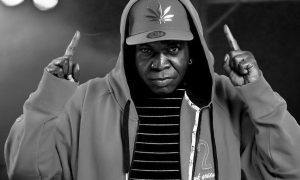 Take a trip back in time for this week’s Top 5 Music Videos, featuring Barrington Levy, Sublime, and more! 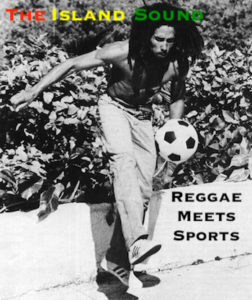 The reggae legends from Long Beach came in second, only behind the most recent Star Wars soundtrack by Disney.